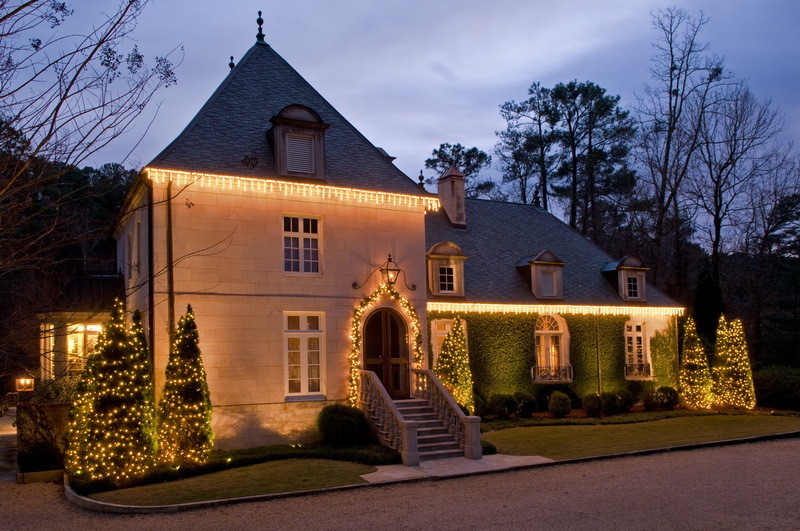 Outdoor Lighting Perspectives of Nashville want to know when you take down your holiday decorations, and why? When do you feel is the best time to remove your Christmas decorations? For many families, the decided day to officially take down holiday decorations is more than just a casual activity to get the home organized while you have the time off from work. Sure, many of us decide to remove our holiday decor’ simply because we feel it is time this is especially the case when the New Year has begun as a way of paying homage to renewal and the coming year ahead. The question of when to take down Christmas decorations is answered by belief and tradition for many. Some families take down everything Dec. 26, while others wait until after New Year’s Day. Notably, some also follow the 12 days of Christmas tradition — which means the first day of Christmas is Dec. 25, not Dec. 13, with decorations coming down on Three Kings Day, also referred to as the Epiphany, which is January 6th. The 12 days of Christmas is based on the Bible story when the three kings, or wise men,— Balthasar, Caspar and Melchior — saw a bright star on the night Jesus was born. They followed it and, 12 days later, presented their gifts to the newborn. The day of Epiphany is Jan. 6, and cultures around the world celebrate on the night before or on that day. Many customs include taking down the Christmas tree as well as a treat for children as they are allowed to eat the goodies laden on the tree or underneath it. By the 2nd week of January, most people will have taken down their very Christmas related decorations. Indoor decorations like the tree and its ornaments should be taken down, and holiday specific outdoor decorations like inflatables can be stored as well. By the end of January, most decorations should be stored away, especially greenery, which is most likely beginning to die and can become a fire hazard. If you are really attached to your decor, you could let the red, white and silver decorations do double-duty for Valentine’s Day. However, this is really for indoor decorations where it’s not as easy to tell that you just left everything up. So, what’s your plan this year? Take our poll and reply in the above comment section. 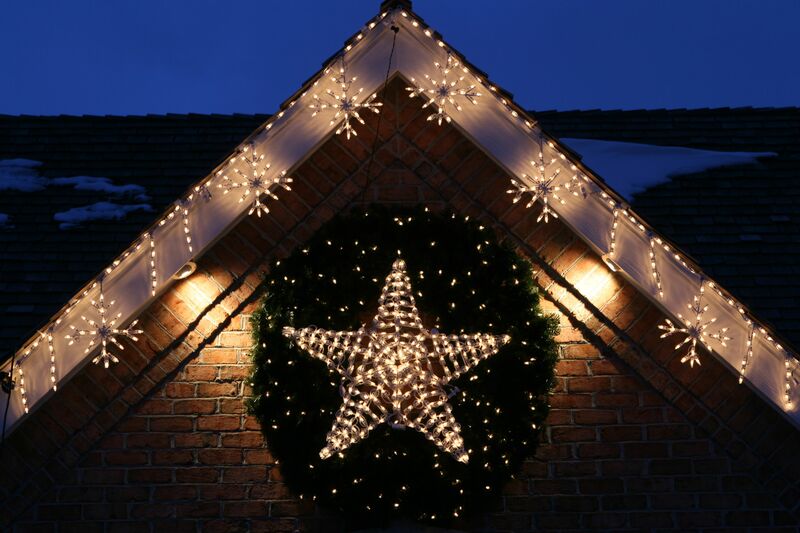 Outdoor Lighting Perspectives of Nashville would like to know when you and your family takes down the Christmas decorations and why? As part of our exclusive holiday lighting program we not only design and install your annual outdoor holiday lighting display, we also professionally remove the display and store it in our temperature controlled warehouse. Getting to “know” our customer-base is part of what makes our service a one-of-a-kind, personalized experience! This entry was posted in Christmas Lighting, Holiday Lighting, Holidays and special events, Nashville Christmas Lighting, Nashville Holiday Lighting, Nashville outdoor living and tagged and why?, article in Huffington Post How To Be Organized: When Do You Take Down Holiday Decorations?, Christmas lighting Nashville, Huffington Post, Nashville Christmas Lighting, Nashville holiday lighting, Nashville landscape and garden lighting, outdoor lighting Nashville, Outdoor Lighting Perspectives of Nashville, Outdoor Lighting Perspectives of Nashville want to know when you take down your holiday decorations, Tradition behind timing of holiday decoration removal, When is the best time to remove your Christmas decorations? 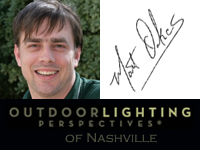 by outdoorlightingnashville. Bookmark the permalink.